Sleep deprivation caused by technology? Human Centric Lighting continues to be in the forefront of LED advancement technology in providing users with well-being in office spaces. 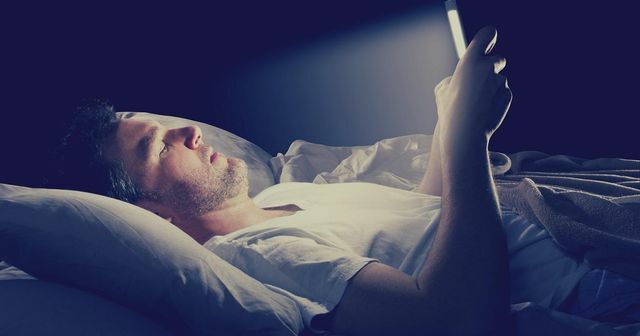 This article shows the detriment to our sleep patterns and possibly health by using phone, tablet and computer screens.